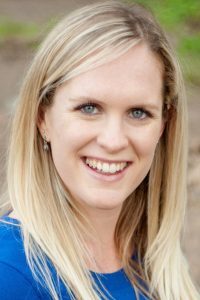 Aspecialist in fertility-related nutrition and women’s health, Ms Innes is a firm believer in “you are what you eat”, and that you can change your life by changing your diet. She finds it incredibly rewarding to work with clients to effect lifestyle and dietary changes to help them conceive. After completing her BSc in Dietetics at Stellenbosch University in 2009, Ms Innes did her community service year at a hospital in the Eastern Cape. She returned to Cape Town to set up her private practice in 2011, focusing specifically on building her skills in women’s health and fertility-related nutrition. Passionate about helping people restore a healthy relationship with food and their bodies, she takes a holistic approach to helping clients overcome eating issues.